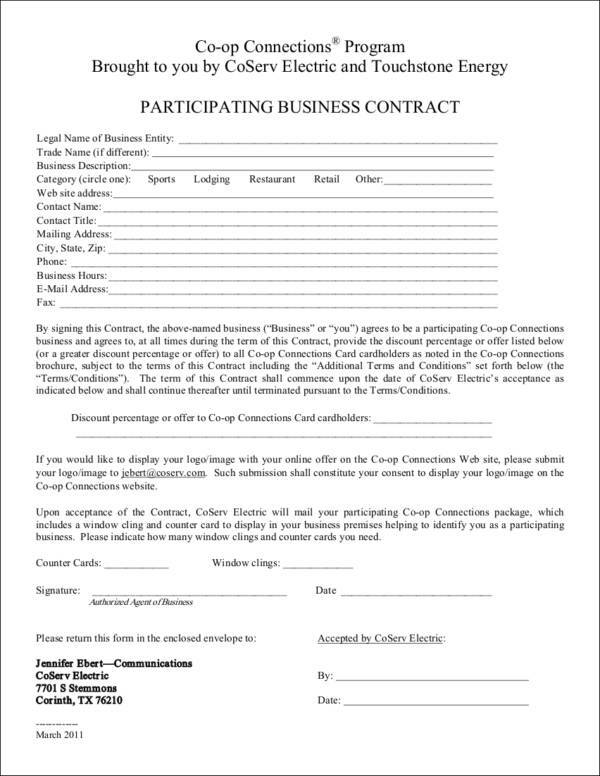 Contracts are used for a lot of things, regardless if they are related to businesses or not. 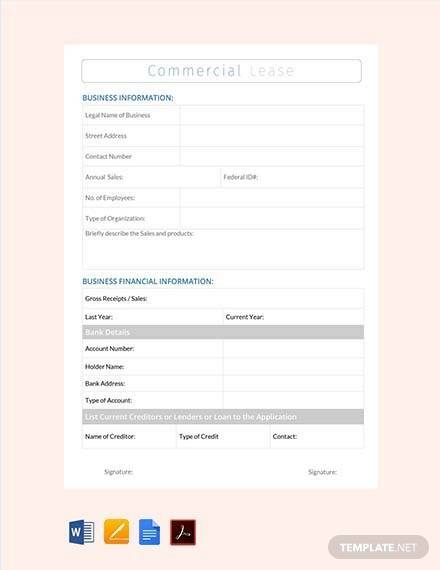 Transactions that require contracts range from selling products and services, real estate properties, assets, house or apartments on lease or for rent, and many more. The number of things that require contacts seem to grow every day. 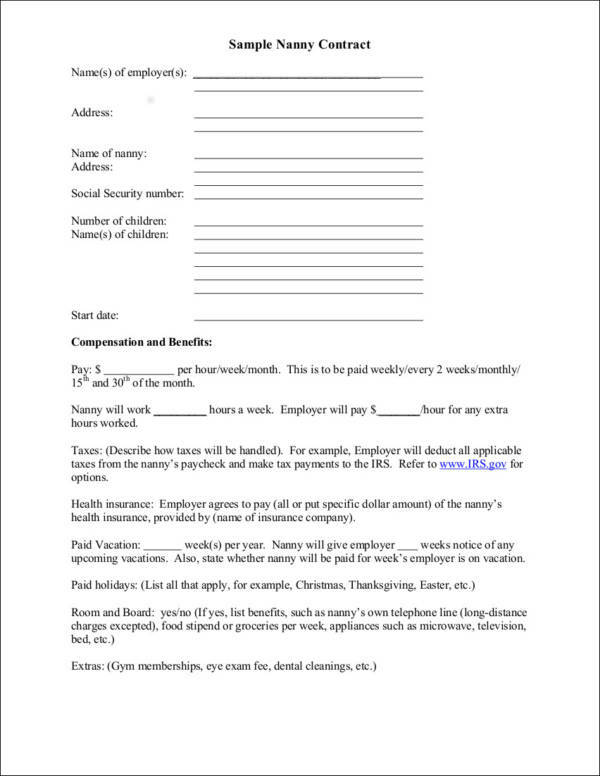 This article includes 35+ free contract templates that can be viewed and downloaded online. They come in different varieties and types so that you can find the one that is perfect for your need. 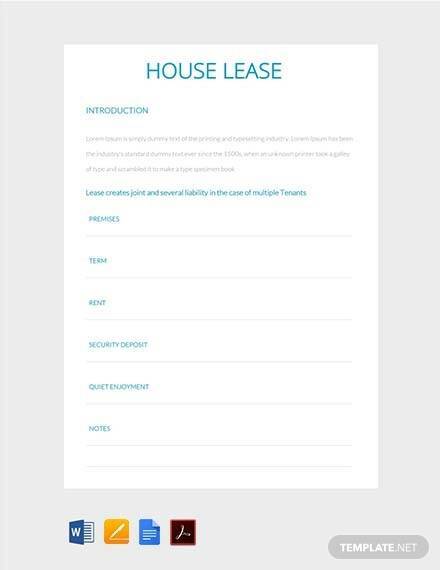 We have also included useful information, like the types of contract and the essential elements that make it valid. 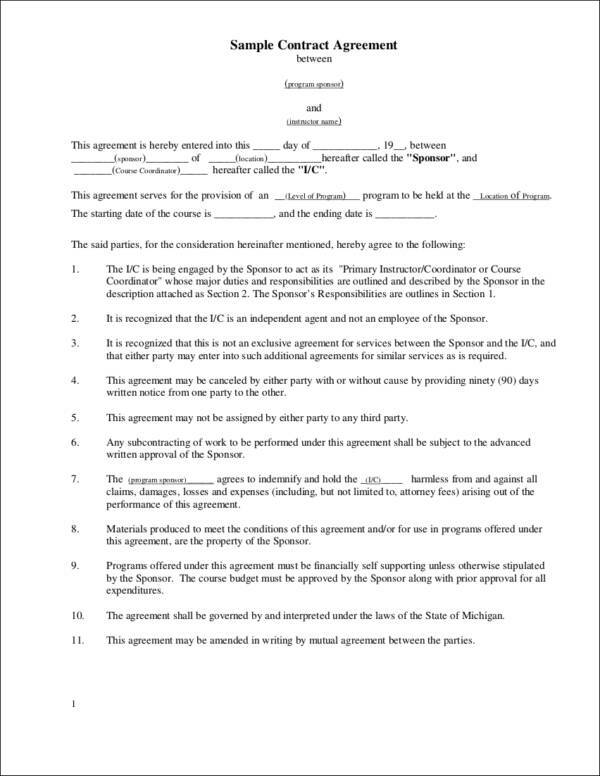 When two or more parties agree to certain terms and conditions voluntarily, the agreement is called a contract. 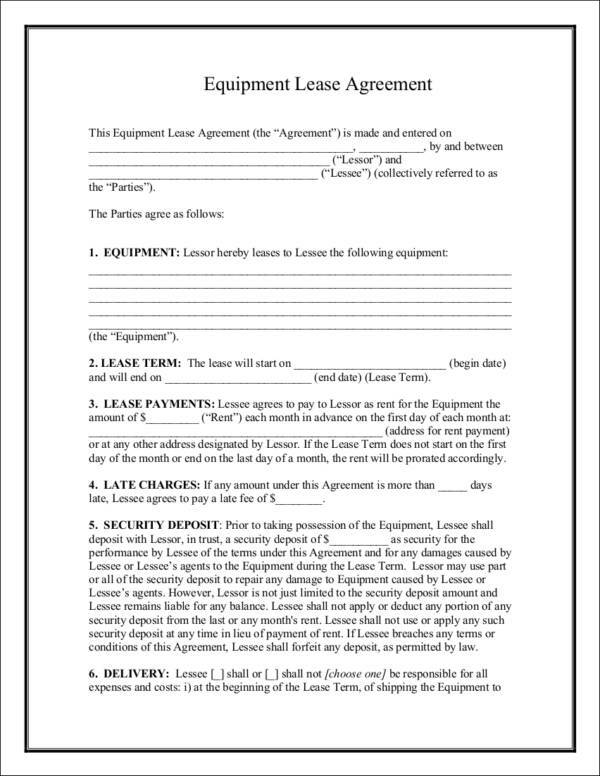 A contract can be written as a document or it can be a verbal agreement. Regardless if the contract is written or in verbal form, it is still considered as a legal contract. 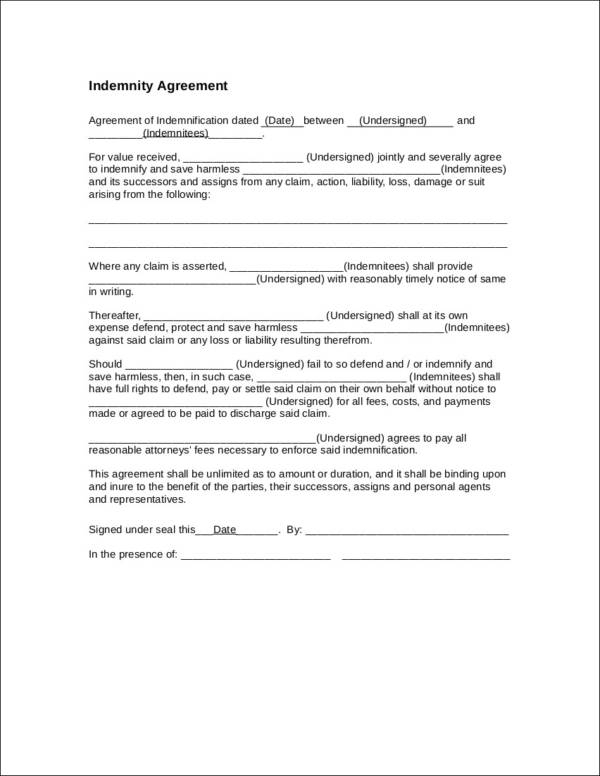 A contract is legally binding and is enforceable by law. 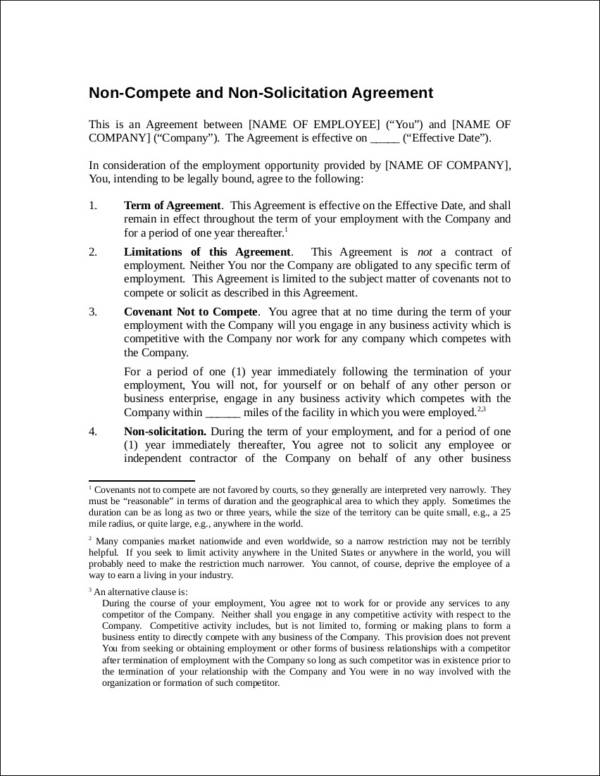 This means that whoever breaches the contract or violates the terms and conditions that has been agreed upon by the parties involved will be subject to their corresponding consequences or penalties. These penalties can be a lawsuit or the violator may be asked to pay for large fines. 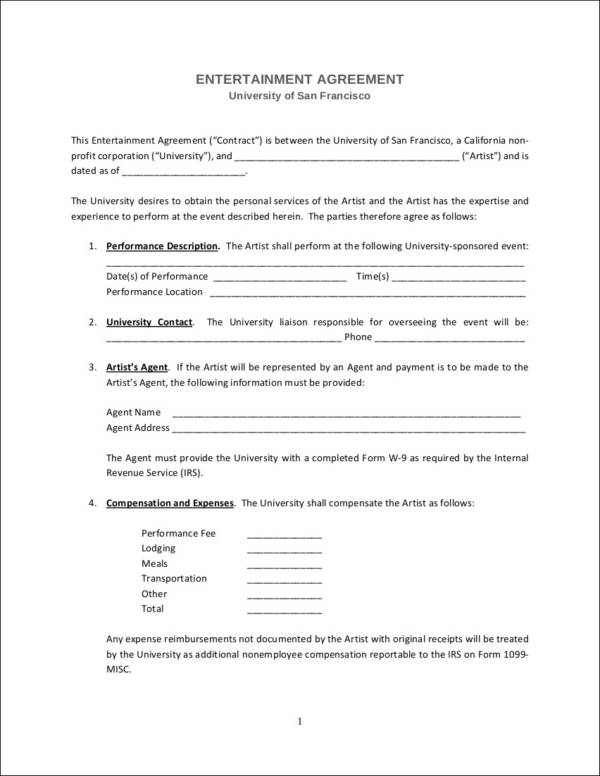 What Are the Types of Contract? 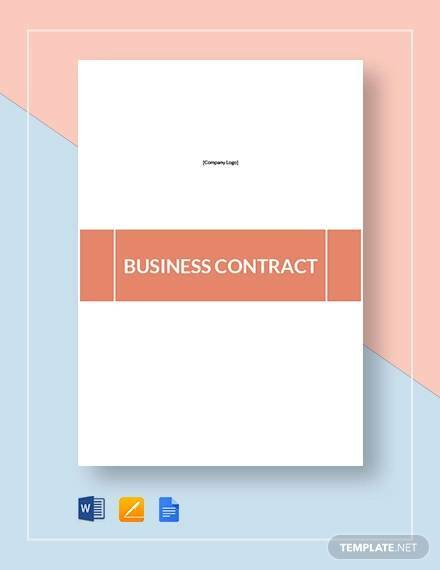 There are different types of contracts that are being used in different fields and for different purposes. 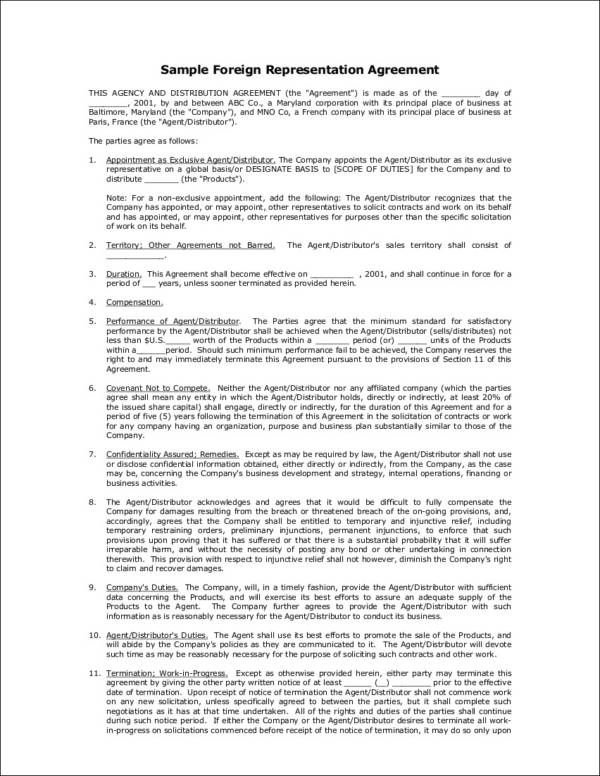 We have here the general types of contracts listed and they are all briefly discussed below. 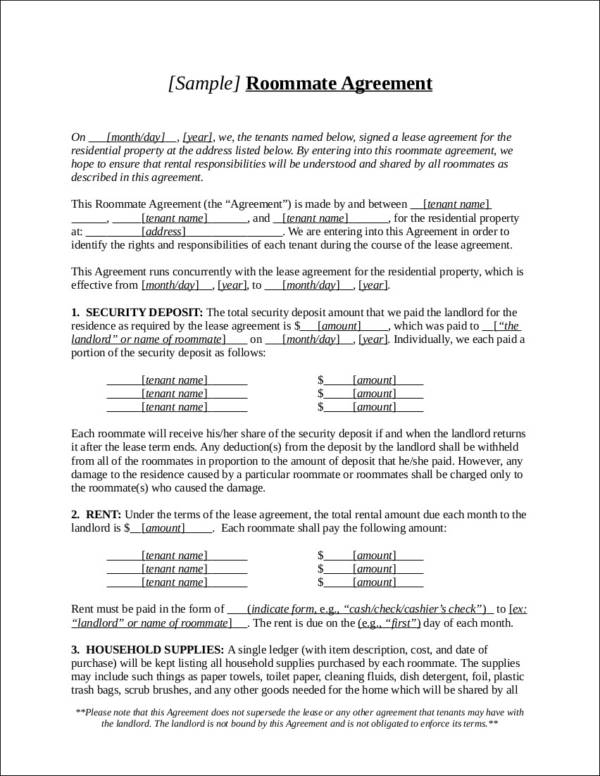 Simple Contracts – This type of contract does not need to be signed, witnessed, or sealed. That is why it is called a simple contract. It can either be a written or a verbal contract. 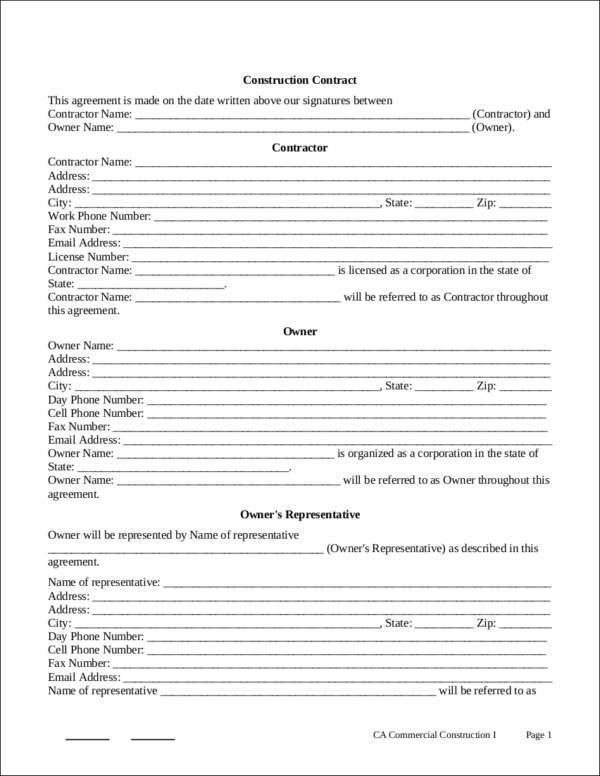 Formal Contracts – It is the exact opposite of a simple contract because it needs to be signed, witnessed, and sealed by the parties involved in it. 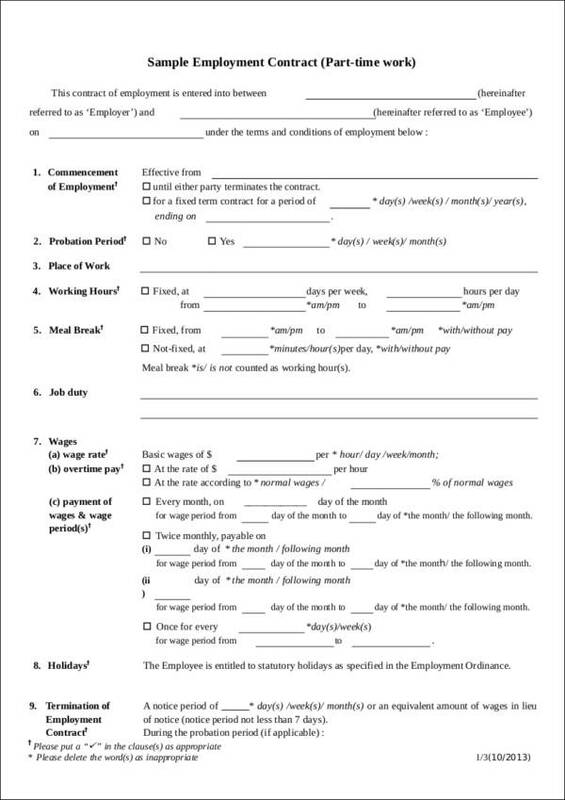 Valid Contract – A contract is said to be valid if it has complied to all of the requirements that is required by law. 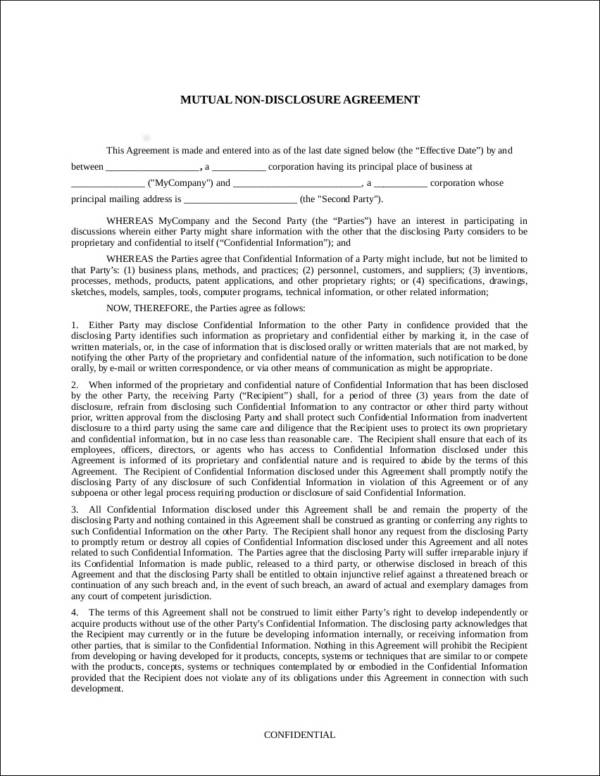 In a valid contract, all of the parties involved in it should not be forced into the contract. 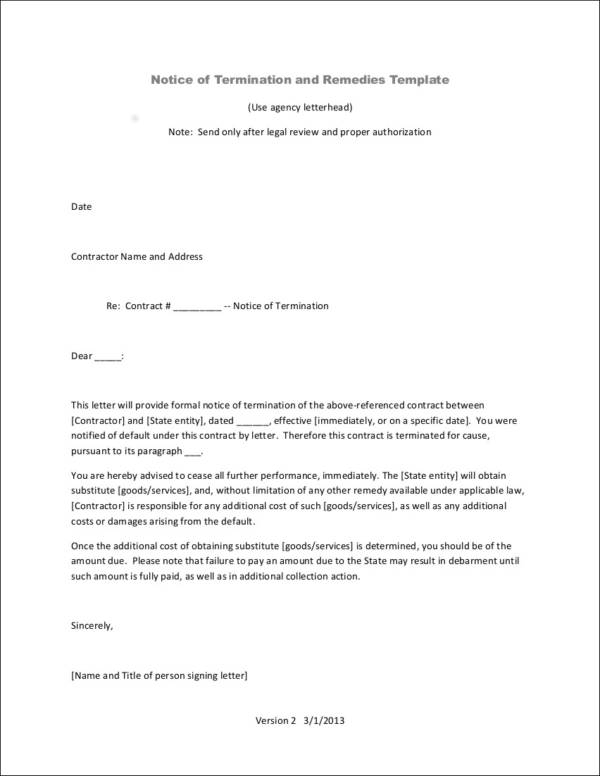 Voidable Contract – A contract is said to be voidable if one of the parties involved in it failed to disclose or provide essential information about the product or services that they sell, or it would be due to a mistake that they have made, if the contracts are fraudulent, and if one of the parties does not have the mental capacity to be part of the contract. Another instance that makes a contract voidable is if they are influenced or forced into the contract by the other party. 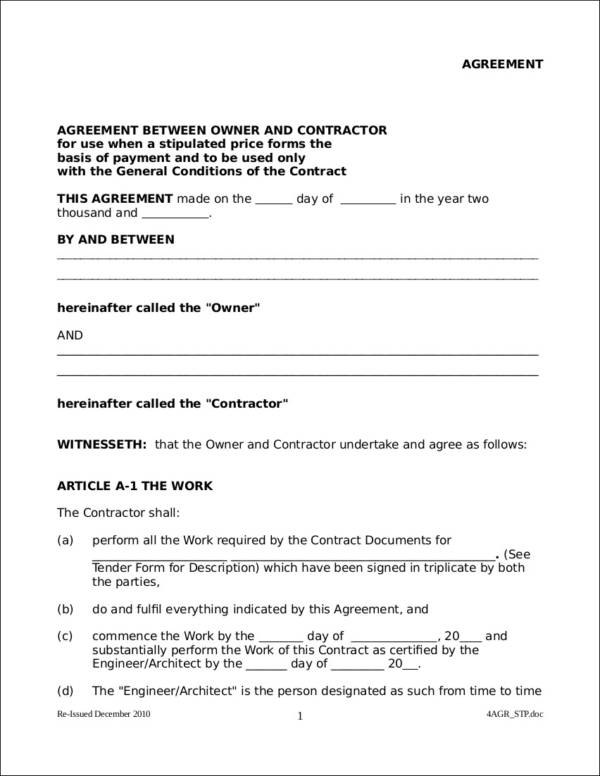 Void Contract – It is an agreement where the things being agreed upon are illegal or against the law. 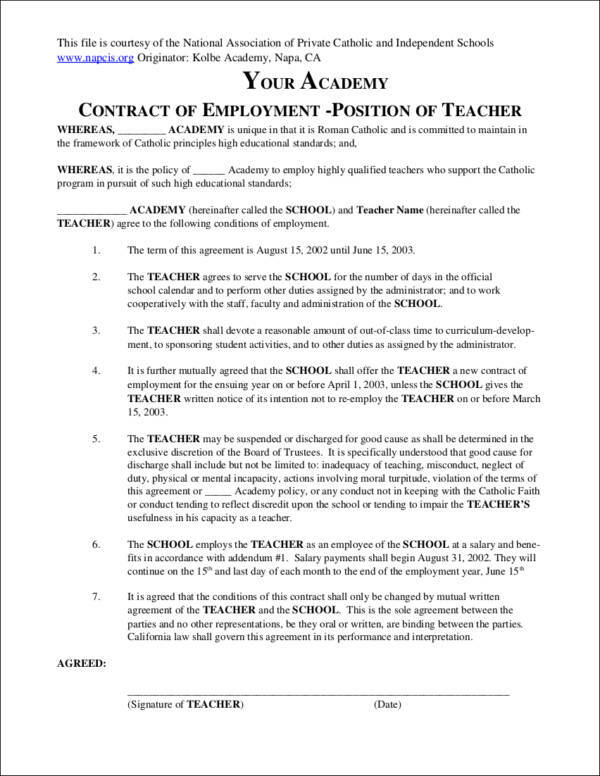 This contract is still possible even if the acts are illegal. But when something goes wrong or if the other party violated the contract, they cannot bring the problem to court as all of their acts are illegal. 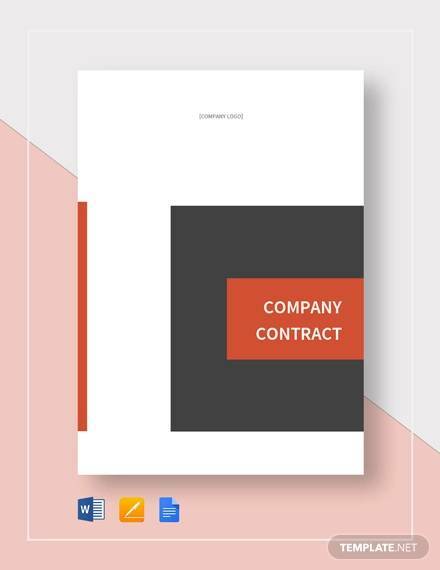 Executed Contract – As the name of the contract implies, it is a contract that has been fully executed or performed as what is stated in the given terms and conditions. This means that the contract has been signed by the involved parties and thus put to action. 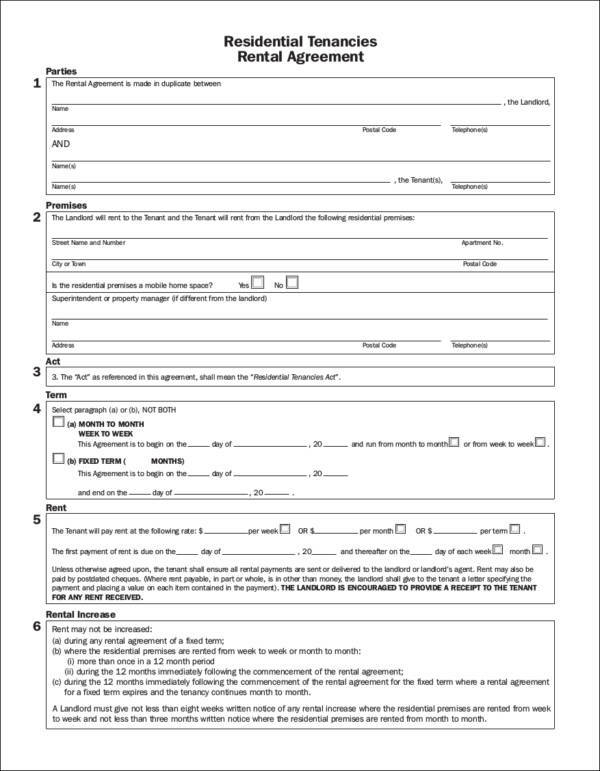 Executory Contract – Once a contract is signed, it becomes effective right away. 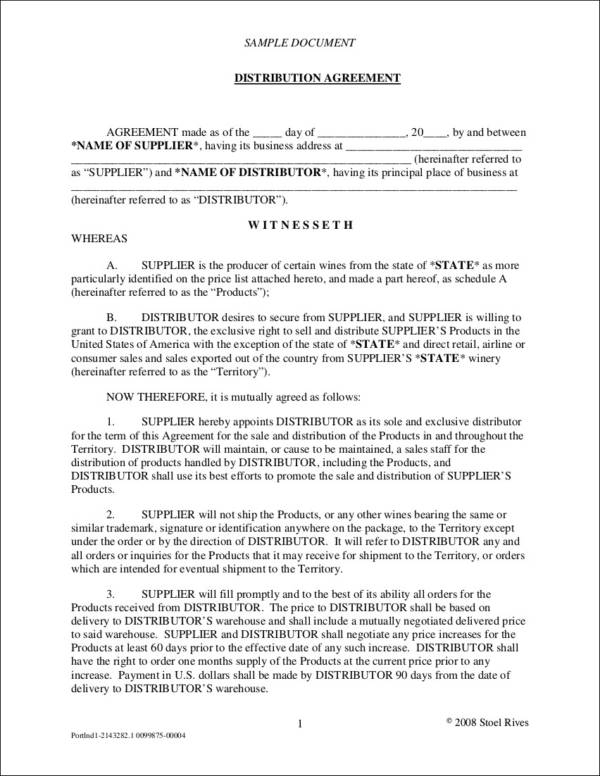 This is how a contract works as we know it. In an executory contract, the contract does not take effect right away but it takes effect or gets executed at a later date. 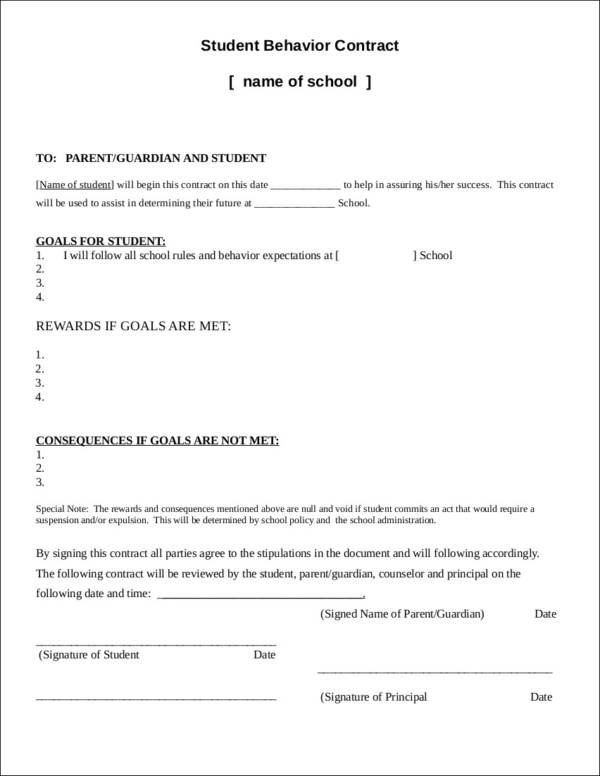 This is done so that other things that need to be done can be accomplished for the contract to be fully executed. 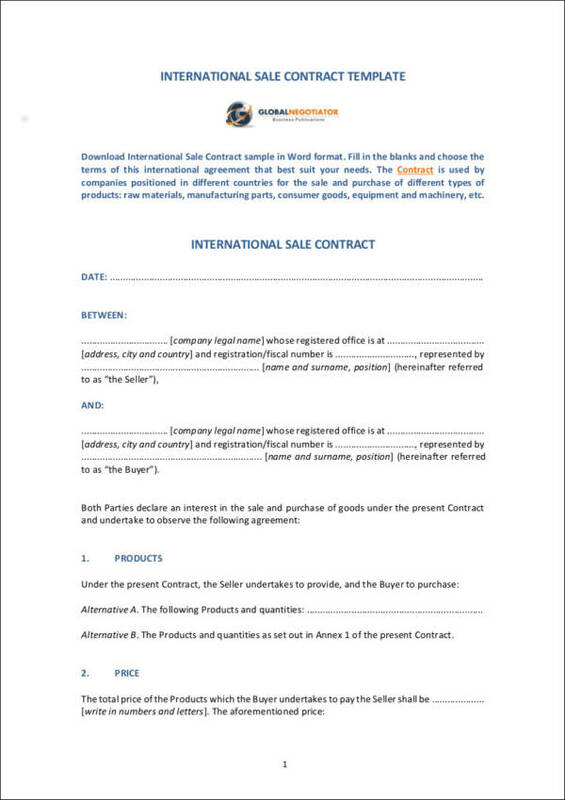 Option Contract – The main characters of this contract is the buyer and the seller. 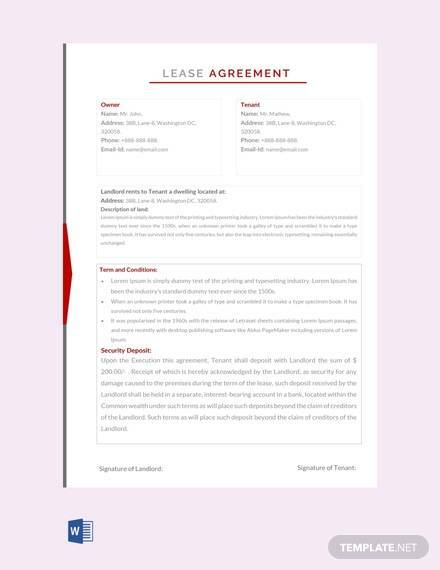 This contract allows the buyer or the seller the option to buy or sell a particular asset or property. 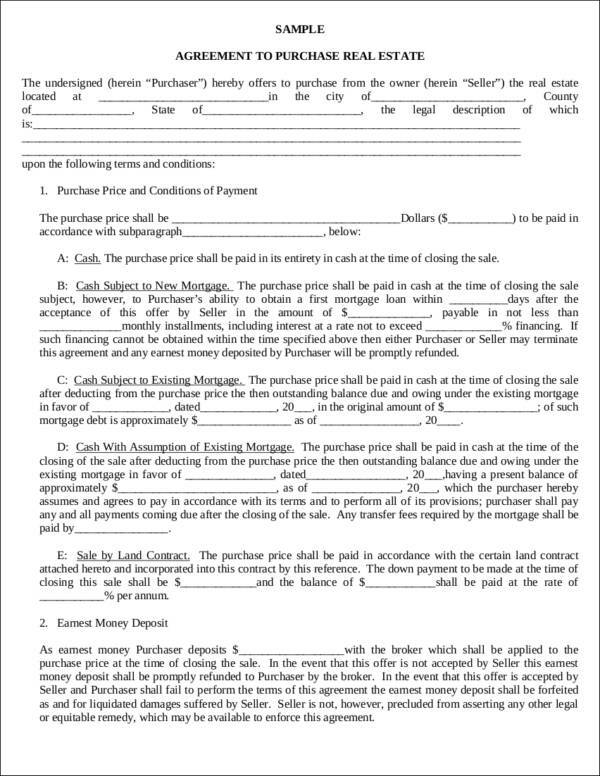 This type of contract is commonly used in real estate transactions. Bilateral Contracts – It is called a bilateral contract because the parties involved in it agree to perform certain things. 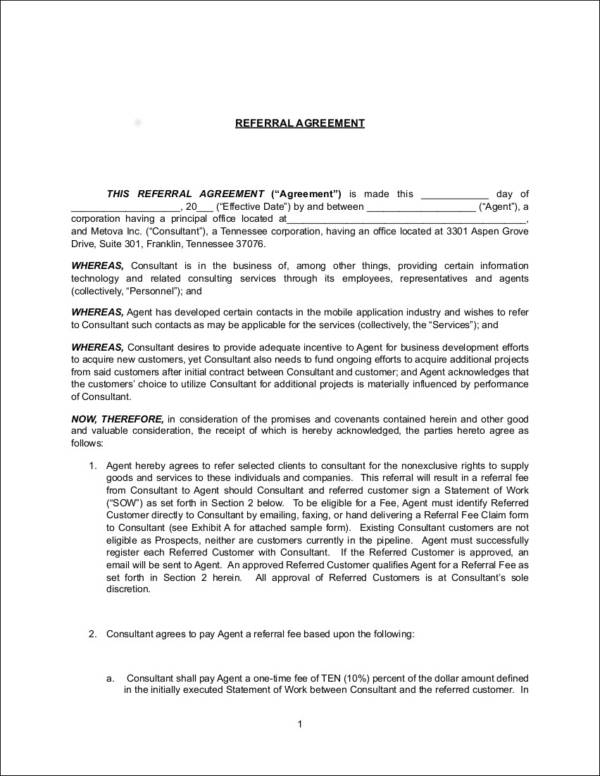 If you get into an agreement with a seller who is selling something, like a real estate or a car, then you get yourself into a bilateral contract. 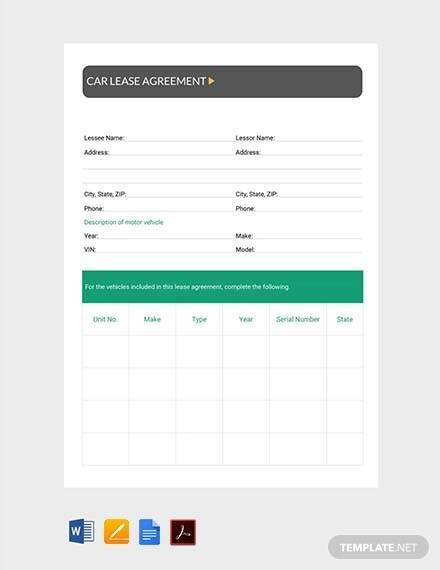 In this contract, the seller will only sell the real estate property or car to you, with the promise that you will buy the real estate property or car. 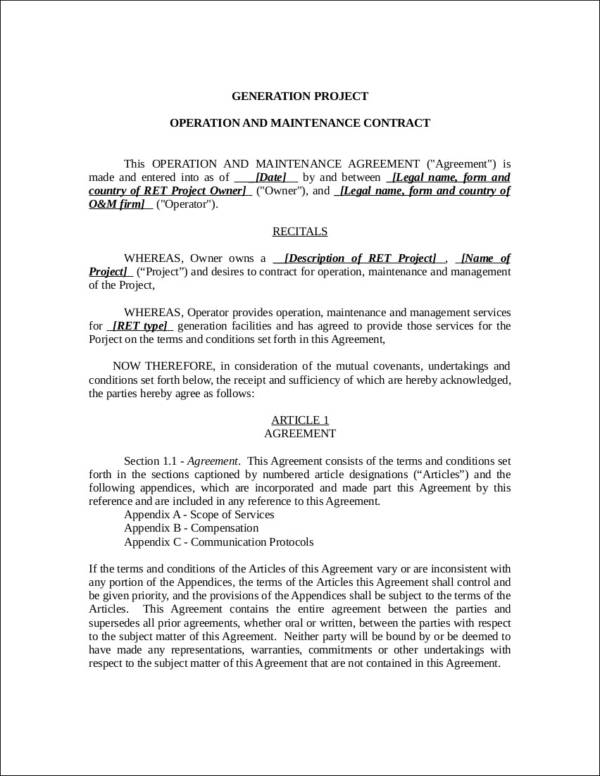 Unilateral Contracts – It is a one-sided contract wherein one party demands something from the other party. Although one party demanded for something, the other party is not obliged to follow or provide the demand as they are not bound by it. Unlike a bilateral contract, an offer is provided instead of the promises made by the two parties. 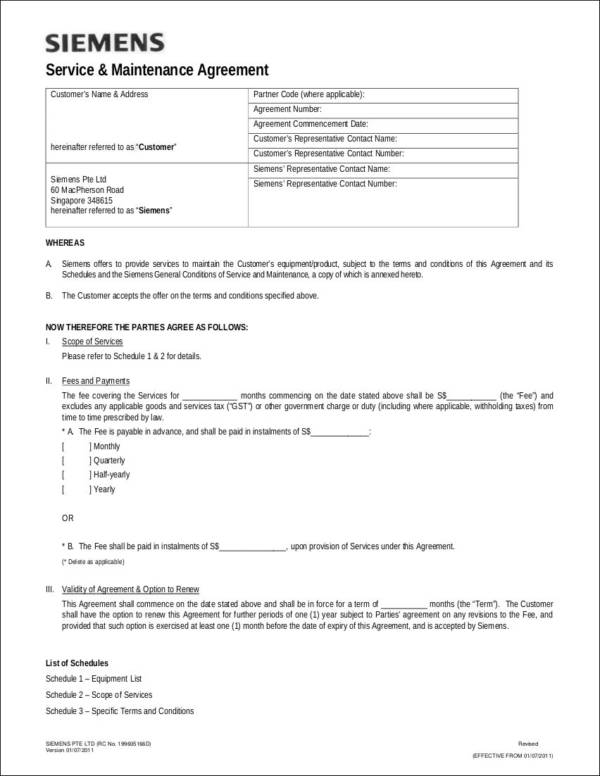 Express Contracts – The terms and conditions being agreed upon by the parties involved in the contract are either expressed verbally or in writing. Implied Contracts – An implied contract can be implied in fact or implied in law. 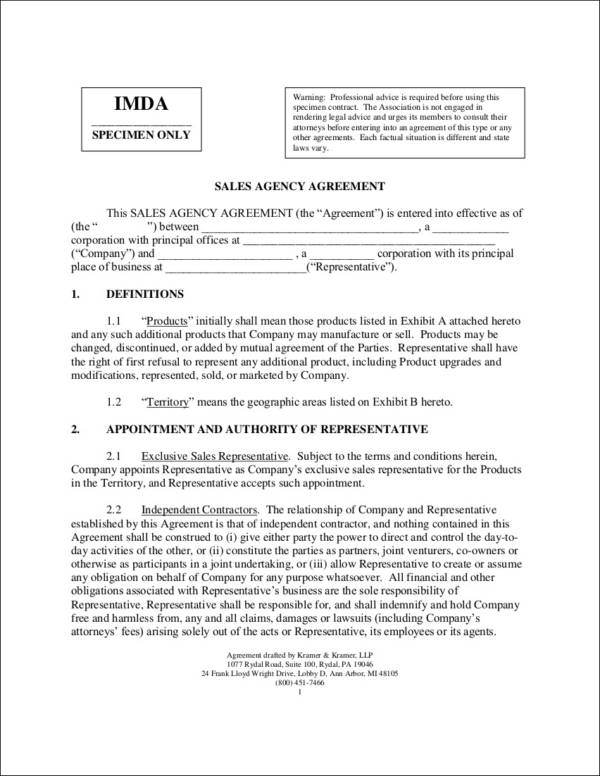 An implied in fact contract is a contract intended for the parties involved in it. An implied in fact contract is used as a remedy to make sure that justice is served. It is intended to prove what is right more than who is right. Most of us see contracts as a piece of paper or document where a lot of unknown, hard to understand, and confusing things are written. We even sign them carelessly. There are also some who think that being in a contract is scary. For those who know about contracts and how important they are, these things are just bluff. There is more to a contract than just being a piece of document. Here are some of the reasons why. Even if it is a verbal agreement, it will still be considered as a legal contract provided that the parties agreed to the arrangement of their own free will. Contracts ensure that all of the parties involved in it are responsible and will follow what has been agreed upon. 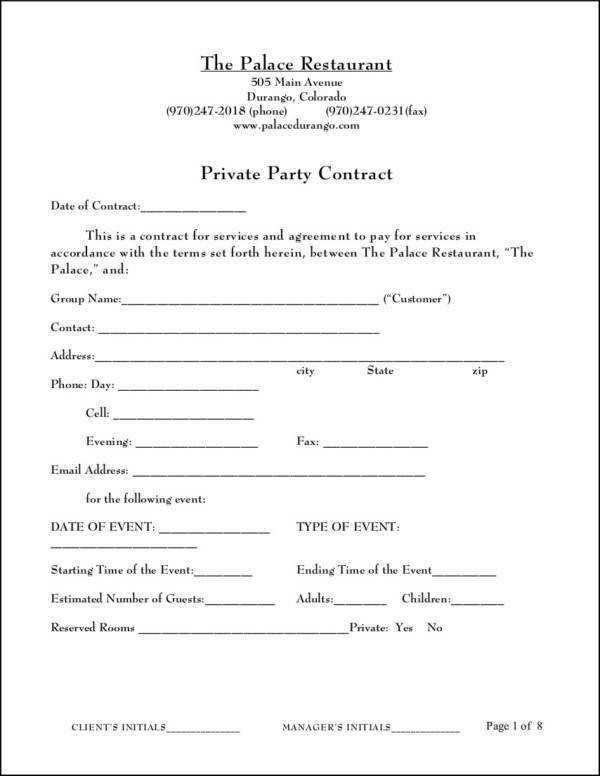 All of the parties involved are bound to the contract. Since it is a legally binding agreement, whoever violates it will face the corresponding consequences. A contract is like a way of saying you have my word in a businesslike and formal manner. It serves as a proof about a certain transaction and that the other party gave their agreement on the said transaction. 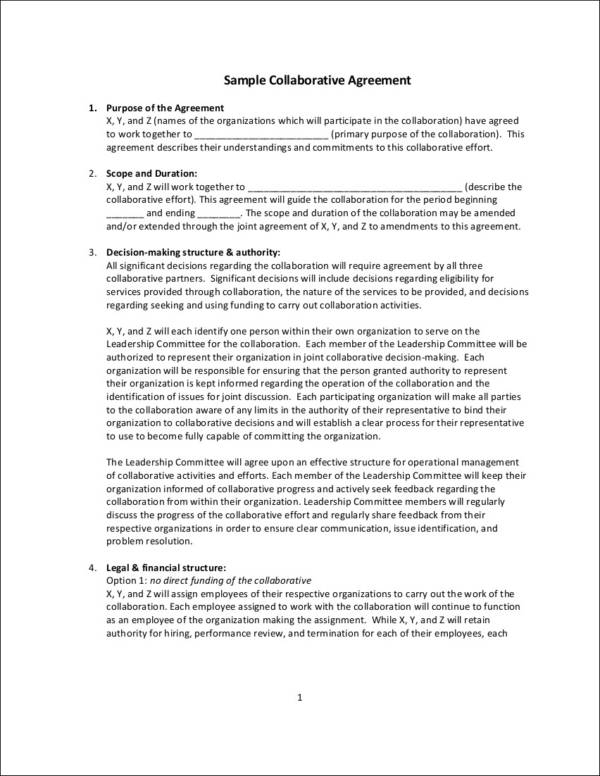 A contract serves as an outline of the duties and responsibilities of the involved parties in the contract. It shows when the contract will actually take effect and when the contract will end. 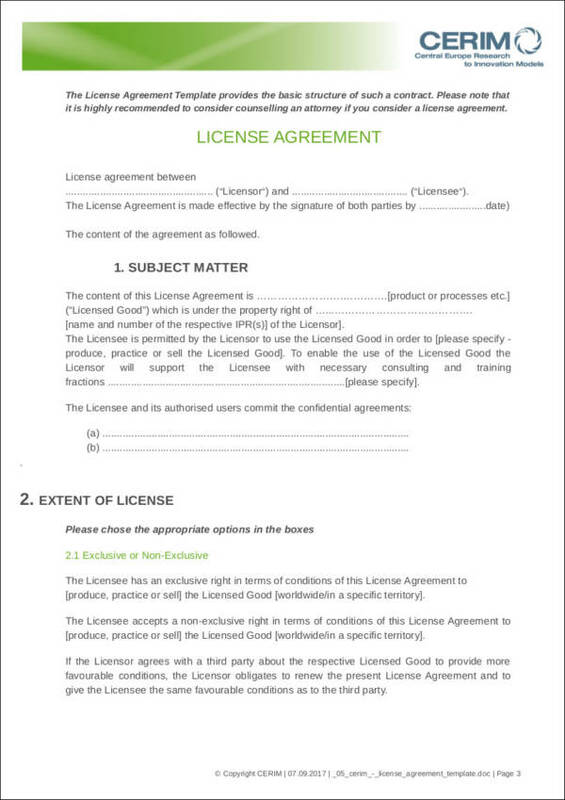 It provides details about the agreement between two or more parties, as well as the purpose of the contract. It helps establish trust between people or businesses. Being involved in a contract means that you will be providing the other party with the demands that they have and they do the same for you, as you have both agreed on it. If all parties involved in a contract are responsible enough to do their part, the possibility of having a long and trusting relationship is possible. Contracts can be tricky and we think that they are designed that way. We see those tricks being used in movies a lot, especially when it comes to tricking the other party to sign it. The thing is, it is not really made to be tricky, but it is designed to save the parties in the contract from ending up in jail. Here are the common contract clauses that you need to know. 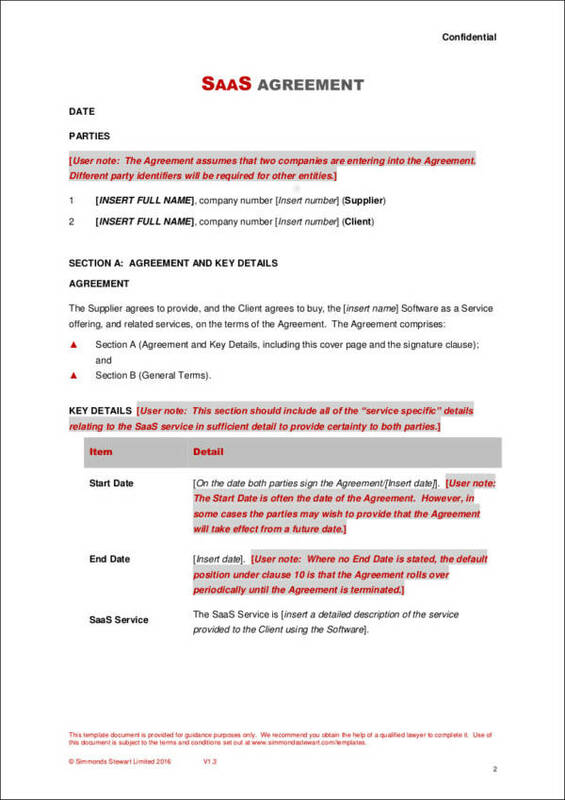 Merger and Integration Clause – It is also known as the Entire Agreement clause and is considered as the most important clause or provision in a contract. 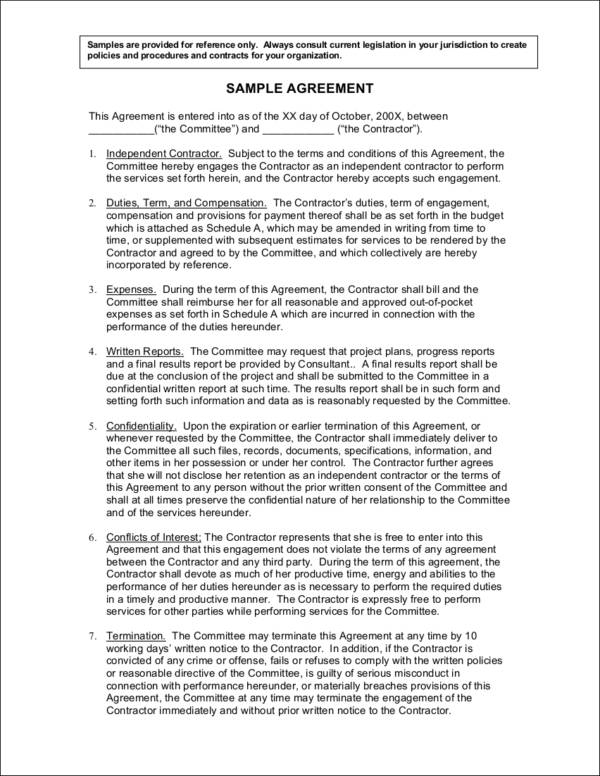 This clause is important because it prevents the parties from making claims, like they did not understand the contract, that the contract has been changed and that the contract is inconsistent with what has been discussed. With this clause in place, the judge will only believe what is written in the contract and not any of the parties’ claims. Statute of Limitations Clause – This clause is considered a standard clause. The period or length of time that a party is allowed and can file claims against the other involved party is being limited by this clause. Indemnification Clause – This clause protects the parties from any negligence or wrongdoings of the other involved parties. It is not made to protect only one party, but it provides protection to all of the parties involved as long as they are not the one doing the bad things. Time Is of the Essence Clause – Also known as the Time of Performance Clause. 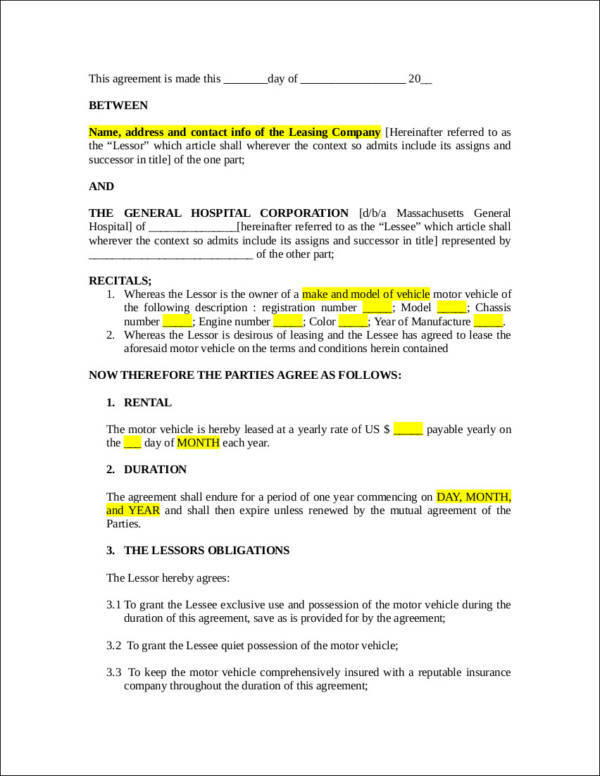 This clause means that the contract should be finished before the deadline or before a specific date. 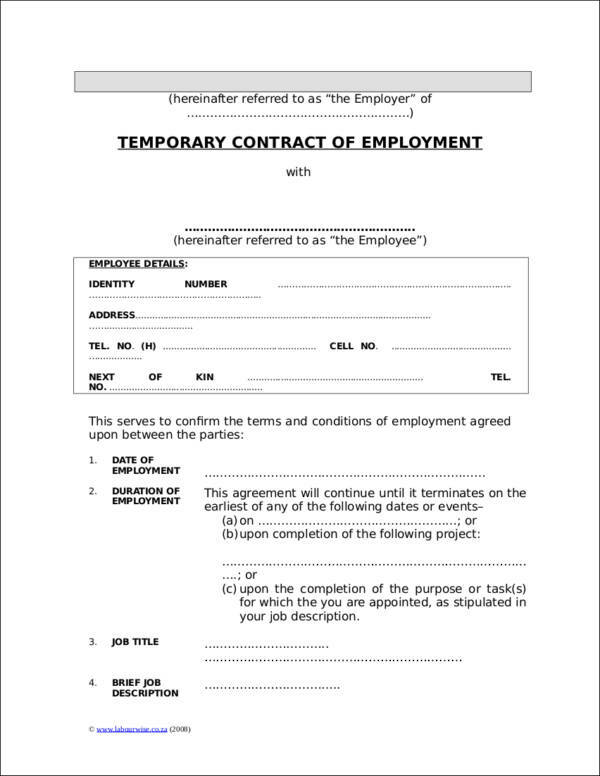 For example, if the job stated in the contract is not done on the specified date, there will be a breach of contract and the responsible party will have to face the consequences. 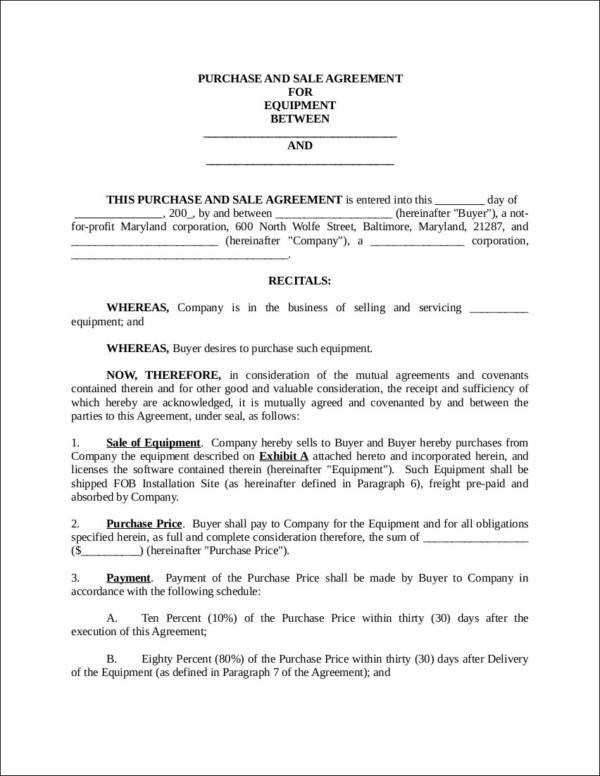 Severability Clause – This is another important clause that every contract should have. 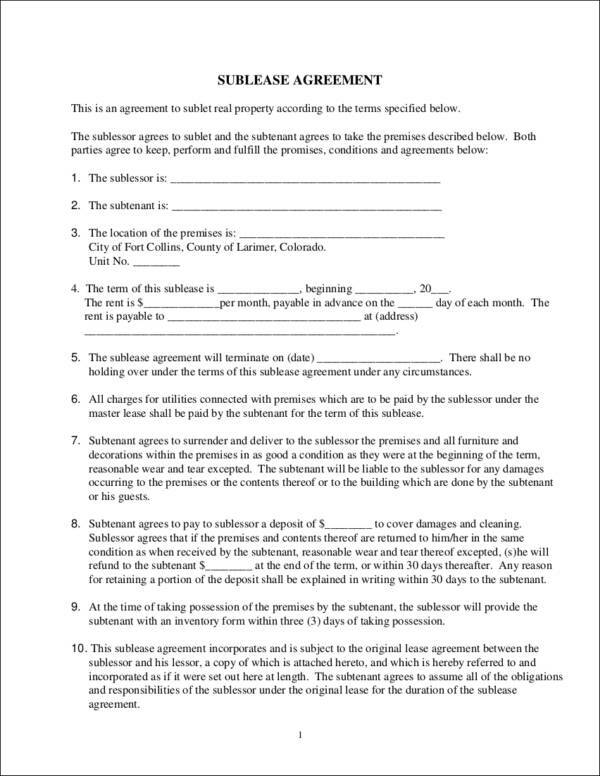 This clause protects the whole contract from being voided in case a part of it is found to be faulty or invalid. 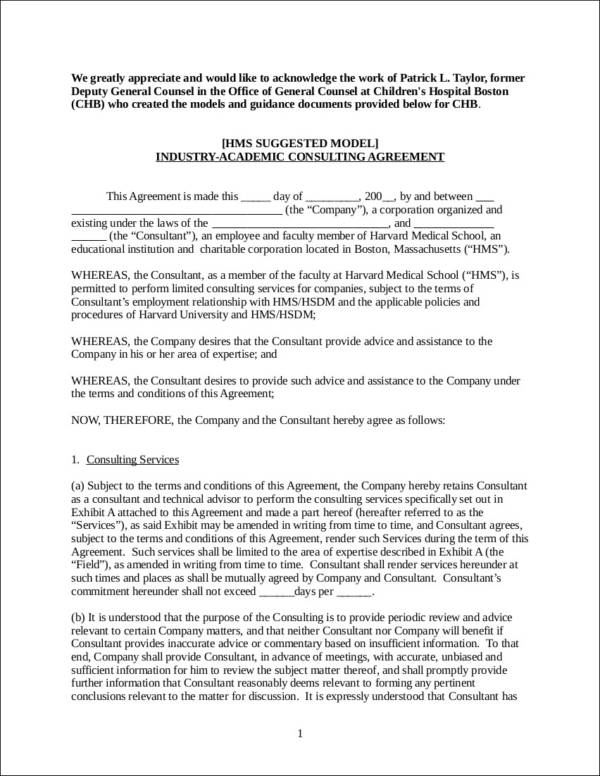 With this clause, if a part of the contract is invalid, only that part will be invalid and the other parts will not be affected. In other words, the entire contract will remain valid, except for the faulty part. Non-Waiver Clause – If one party is negligent or not complying with the agreed upon terms and conditions of the contract, the non-waiver clause allows the compliant party to recover what has been lost due to the other party’s noncompliance. Liquidated Damages Clause – This clause is still intended for the non-breaching party. If there are damages due to failure in performing the contract and the amount of the damage is too difficult to calculate, the liquidated damages clause is used. It provides a predetermined amount or cost that is to be paid to the non-breaching party if there are damages or if there is a failure to perform the contract. Acceleration Clause – There are contracts that would require the borrower to perform the contract or pay off the amount that they borrowed, like in a loan contract, if some conditions or actions are met. This is possible because of the acceleration clause. 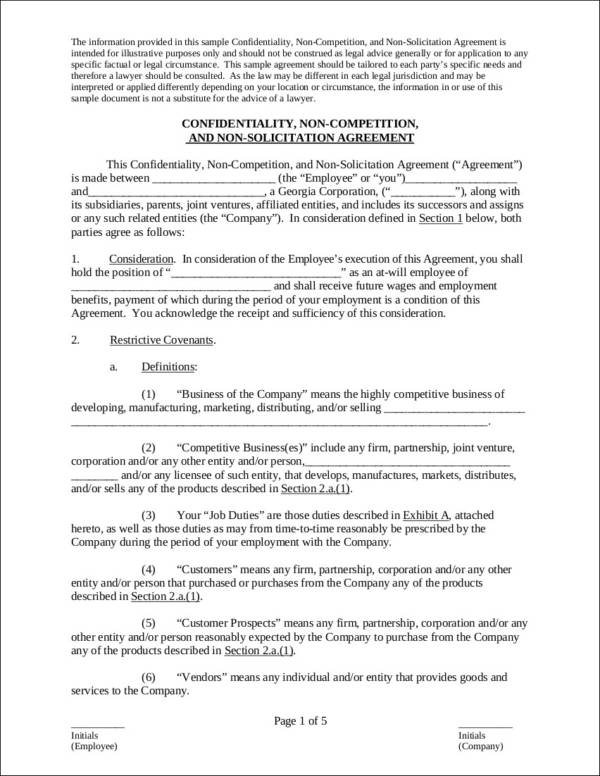 Arbitration Clause – Any disputes in a contract should be resolved through an arbitration process, instead of a litigation process if the arbitration clause is included in the contract. Attorney Fees Clause – This clause lets the losing party pay for the attorney’s fees of the winning party, as well as other court fees and costs. What Are the Essential Elements of a Valid Contract? For a contract to be legally binding an enforceable by law, it should first be valid. You need to make sure that the contract you are getting yourself into is a valid contract or you might just get yourself into serious trouble. To help you save yourself from this kind of problem, take a look at these essential elements of a valid contract to make sure your contract is valid. 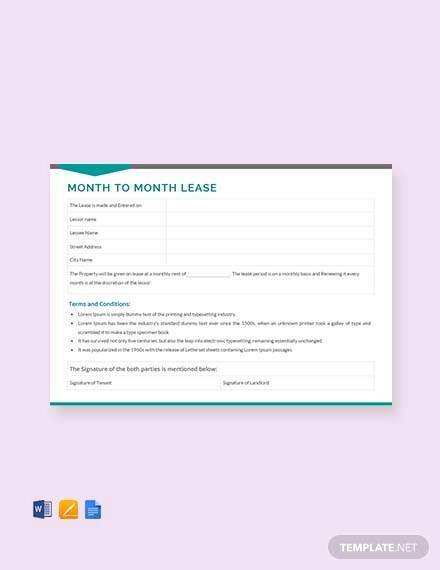 Offer and Acceptance – This element is essential because a contract is only possible if one one party offers the contract and other party accepts the offer. Without these elements, a contract cannot be formed. Mutual Consent of Parties – In a contract there should be a meeting of minds. 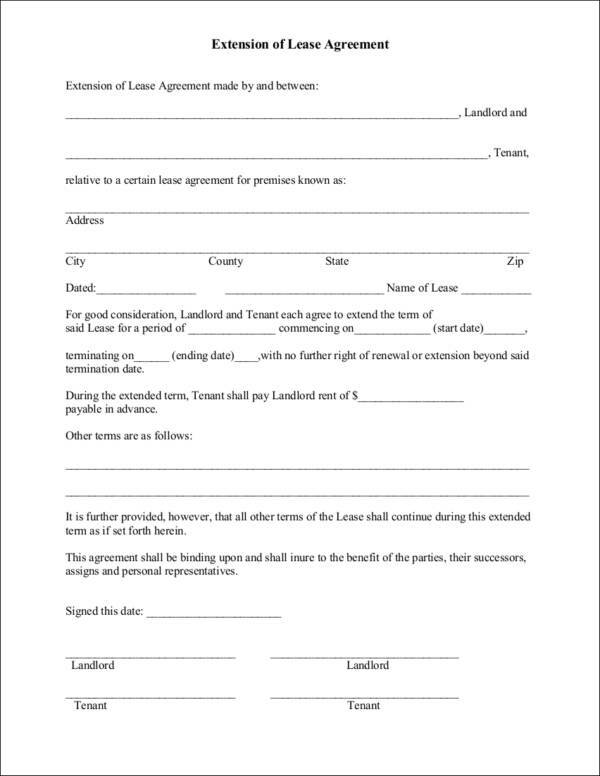 This means that the parties involved should come to an agreement of the same terms and conditions in the contract. Free Consent – The parties involved in the contract should not be forced into it. The contract is also not valid if the consent was obtained because of misrepresentation of facts, fraud, or being influenced by others. Competent Parties – A person or party is said to be competent if they are of sound mind and free from any mental illnesses, if they are of legal age and is not by any means disqualified by the law to enter or join a contract. Possibility of Performance – It must be possible for the contract to be performed in real life. No contract is valid if the terms and conditions are impossible to do. Lawful Object – A valid contract should be lawful, which means that it should not be about something fraudulent, immoral, or against the law. Legal Formalities – Refers to the required processes that need to be followed in order for the contract to be considered valid. Legal Obligation – The parties involved in the contract should be responsible enough and willing to go to court if the need arises. 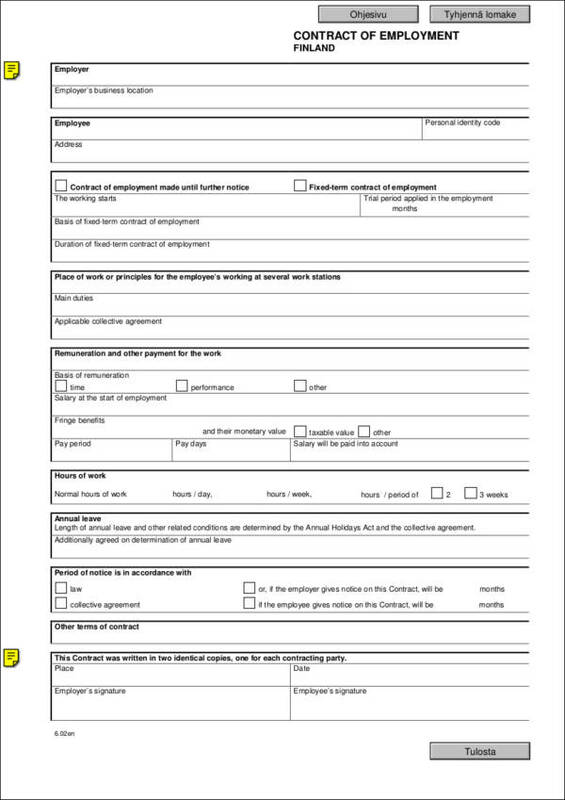 Lawful Consideration – A contract is done with both parties providing something in return. If one party does not offer something in return, then it is not considered a contract but a gift. Not Expressly Declared Void – If the agreement is declared as void by a certain law or country, even if it has all the necessary elements of a valid contract, it can never be considered legal or valid. 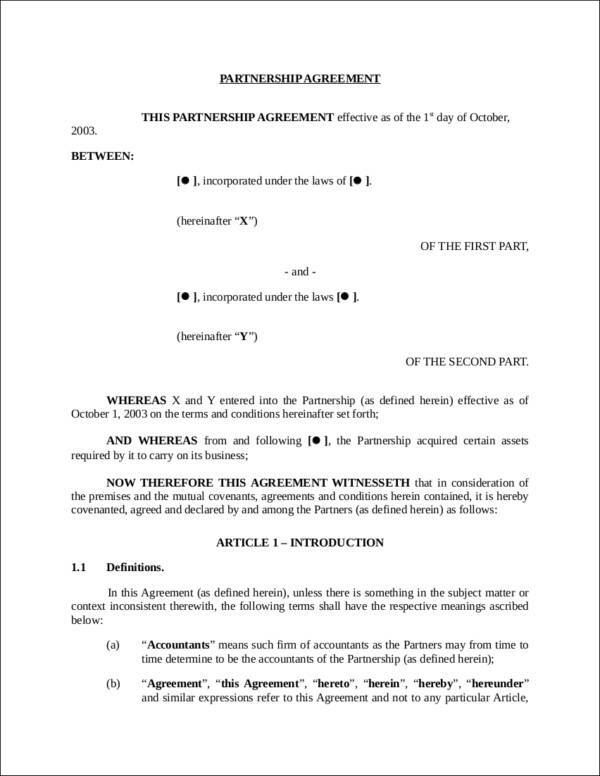 Meaning of the Agreement Must be Certain – The contract cannot be binding if the meaning of the agreement is vague, uncertain, and too confusing to deal with.